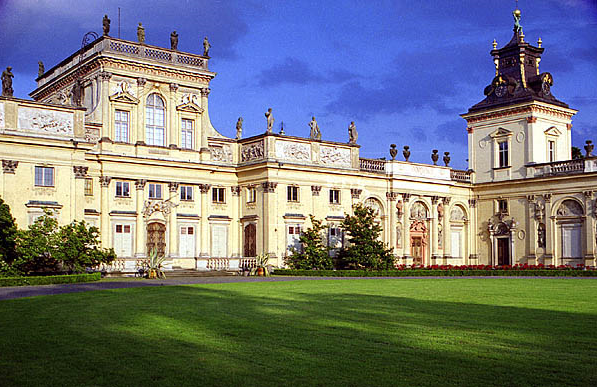 Wilanow Palace, together with its park, one of the most precious monuments of Polish national culture. It was built for the Polish king Jan III Sobieski in the last quarter of the 17th century and later was enlarged by other owners – distinguished aristocratics families: Sieniawscy, Czartoryscy, Lubomirscy, Potoccy and Braniccy. It represents the characteristic type of Baroque residence and its interiors show three different styles, from the 17th to the 19th centuries. 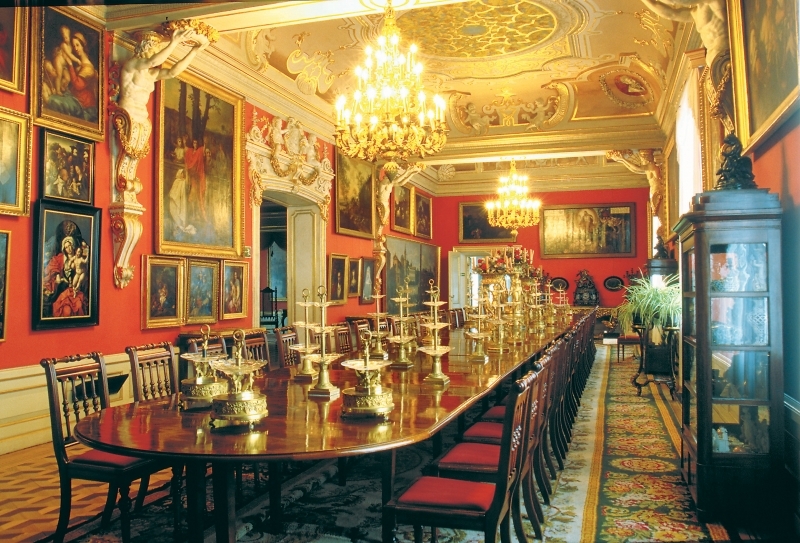 After the 2nd World War it was turned into a museum with a rich collection of Polish portraits (the Gallery of Polish Portrait) and Canaletto’s citi panoramas, historical furniture. The Park surrounding the Palace, covers 43 hectars and presents French and English styles of the art of gardening from the 17th to the 19th centuries. Small buildings and statues are hidden in its greenery waiting to be discovered during a nice walk.